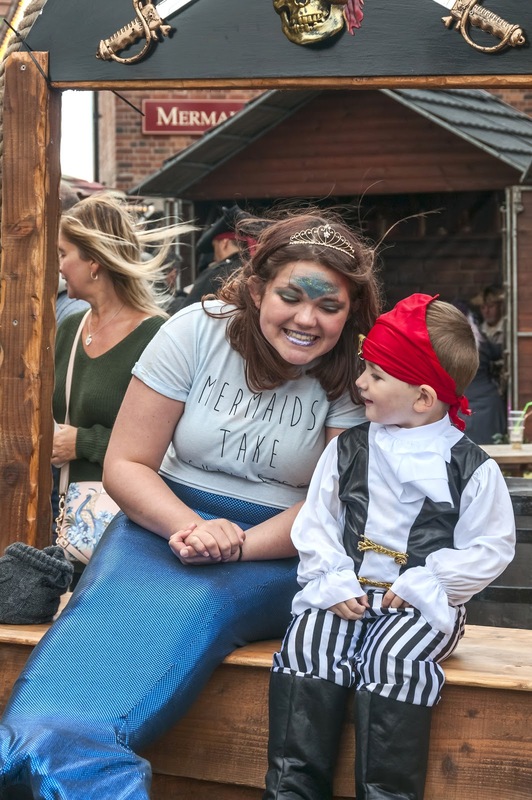 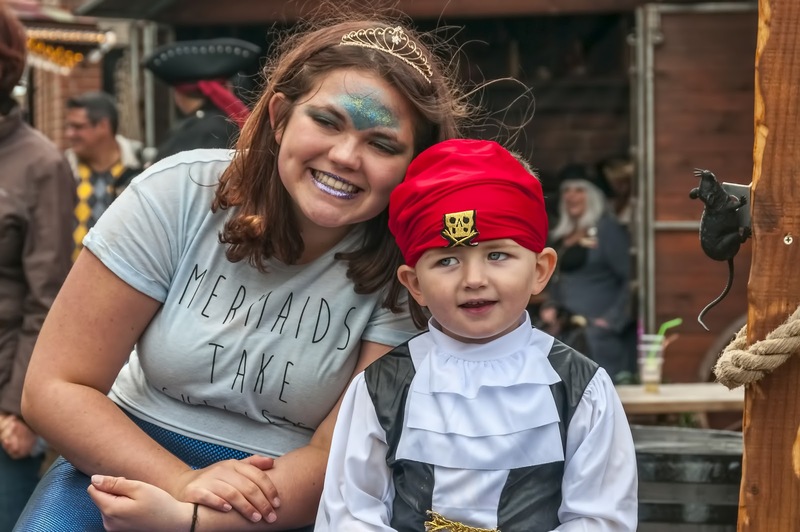 Swashbucklers were at the Albert Dock in Liverpool this weekend, 16th 17th September 2017, for some swashbuckling shenanigans including live cannons, pirates, mermaids, thrilling battles and action on the water. 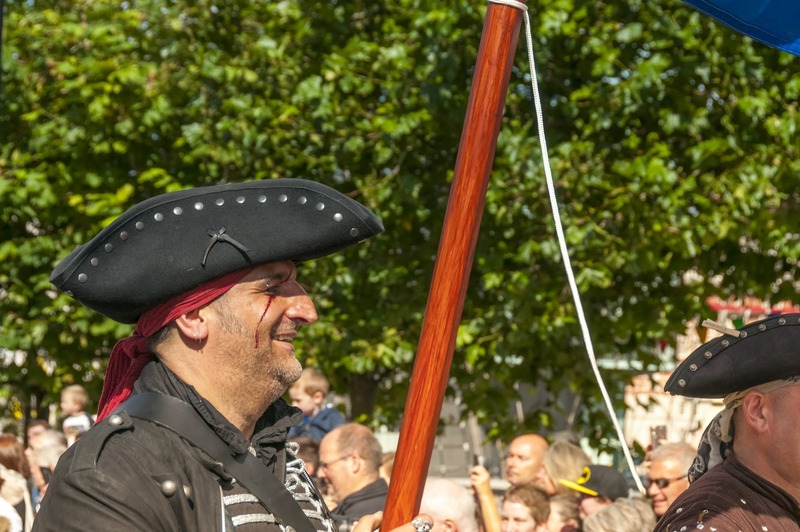 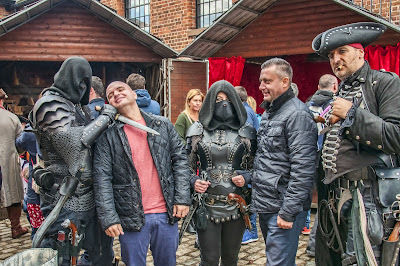 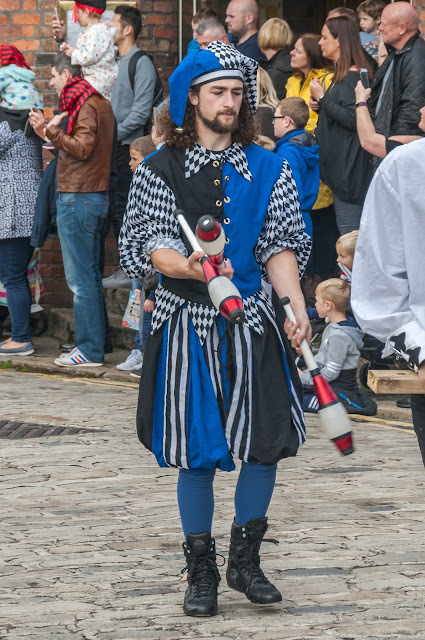 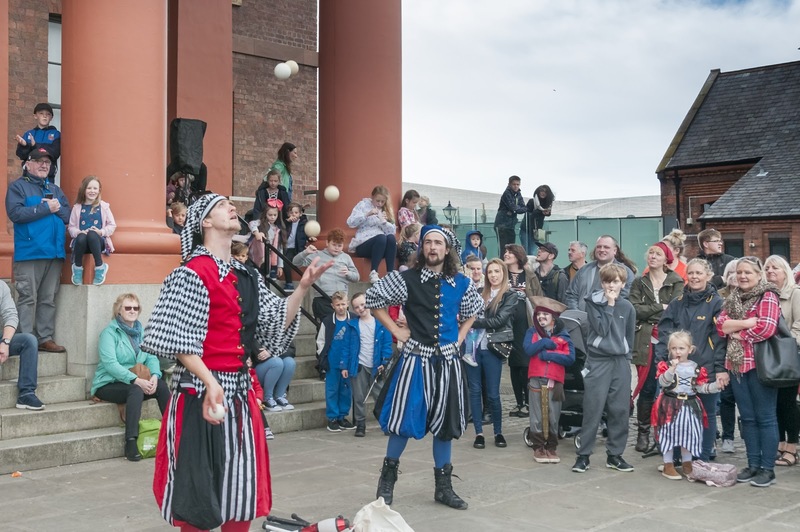 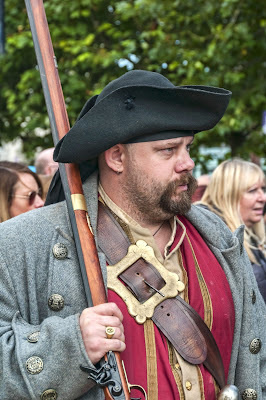 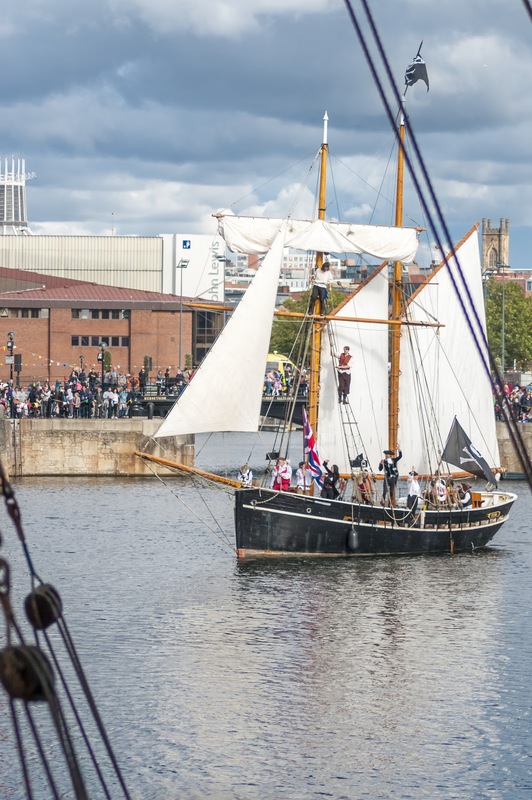 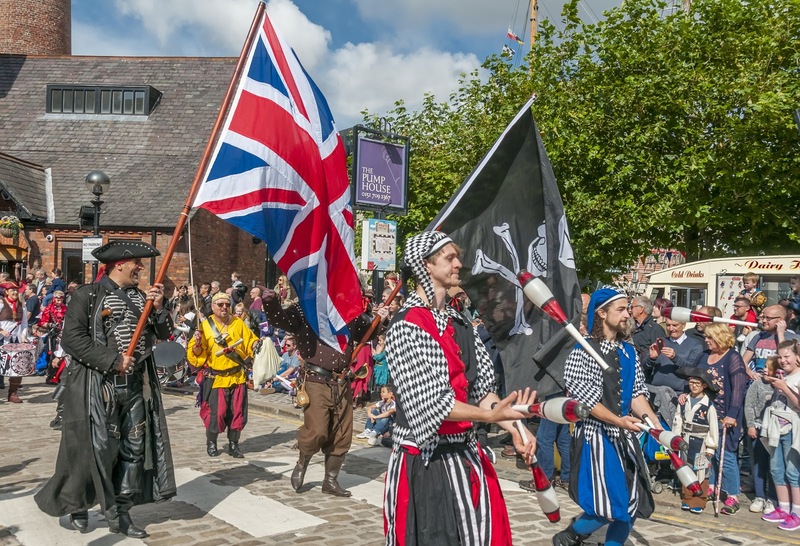 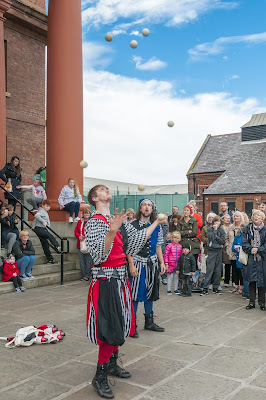 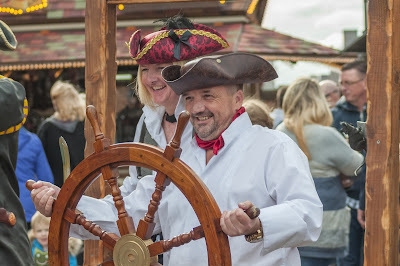 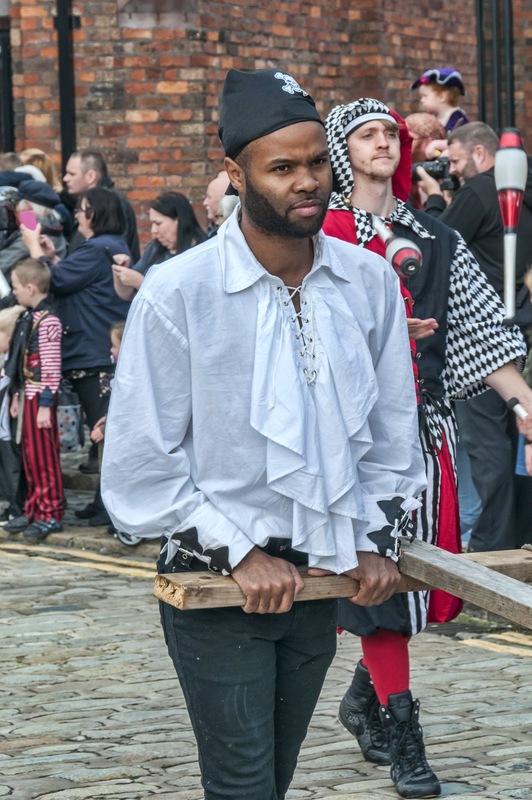 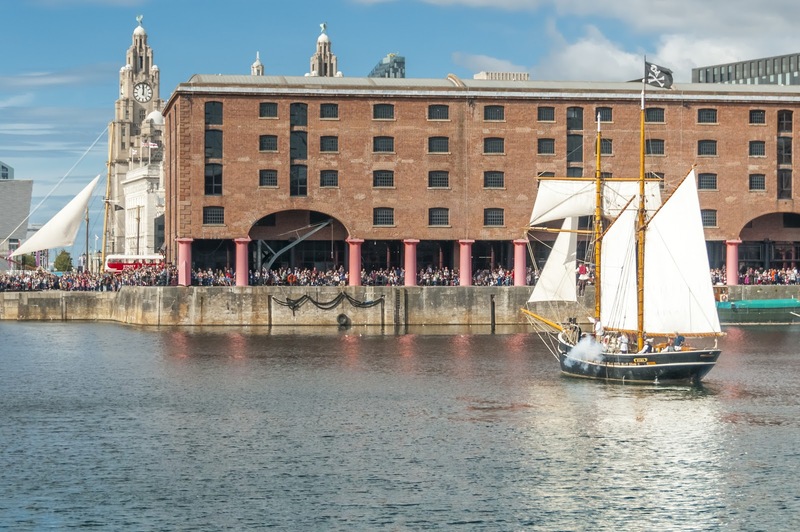 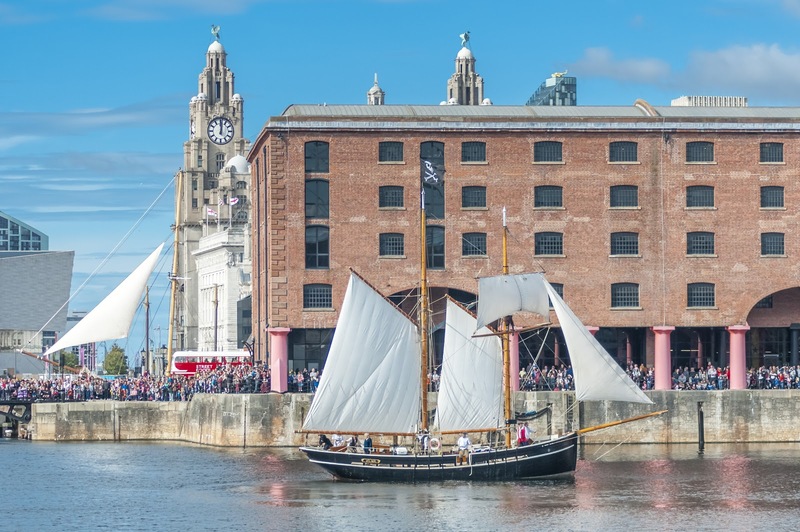 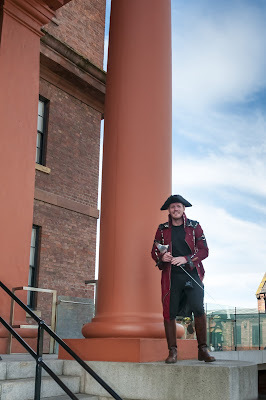 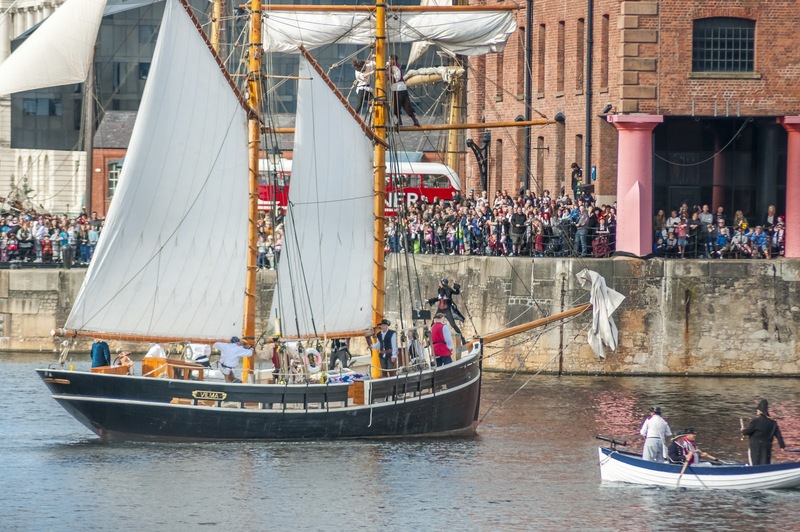 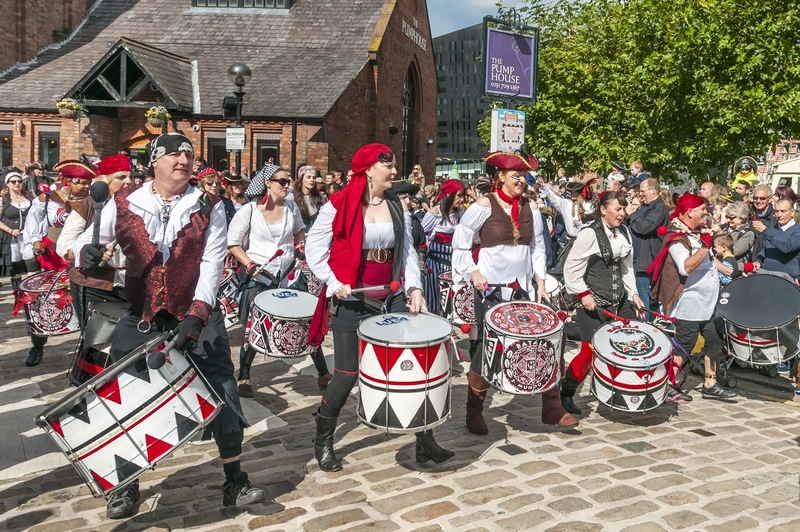 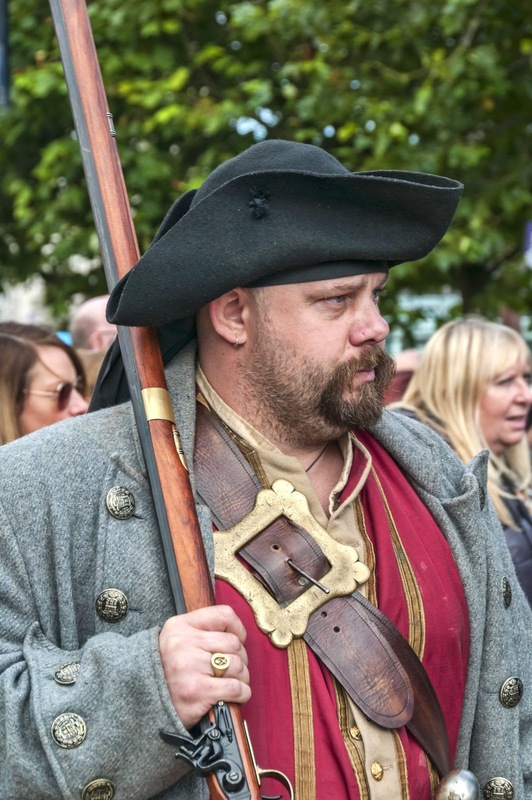 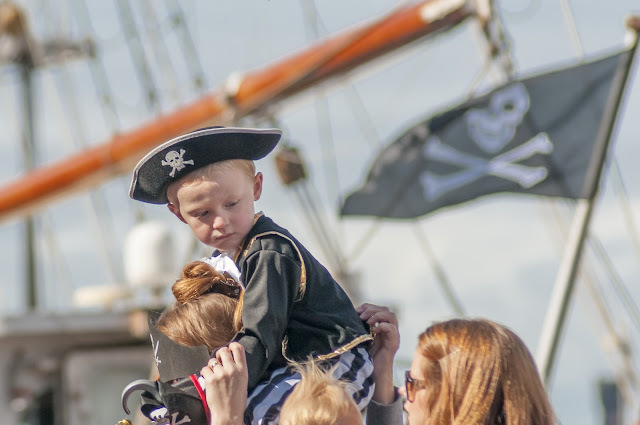 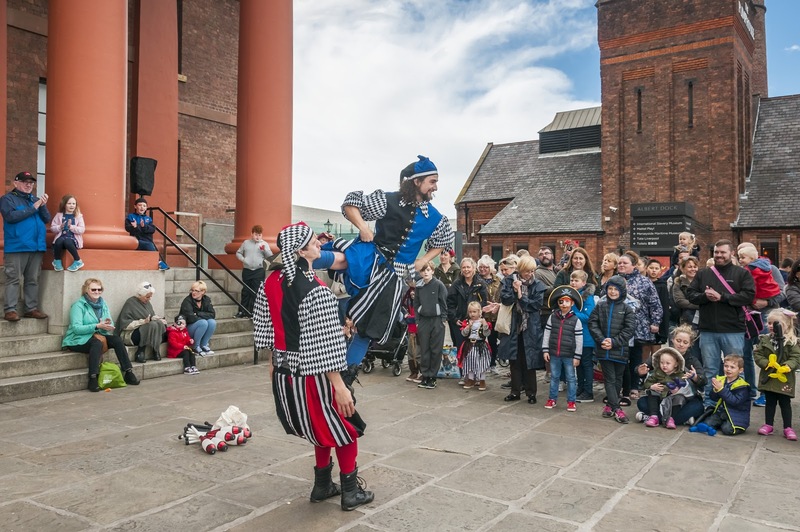 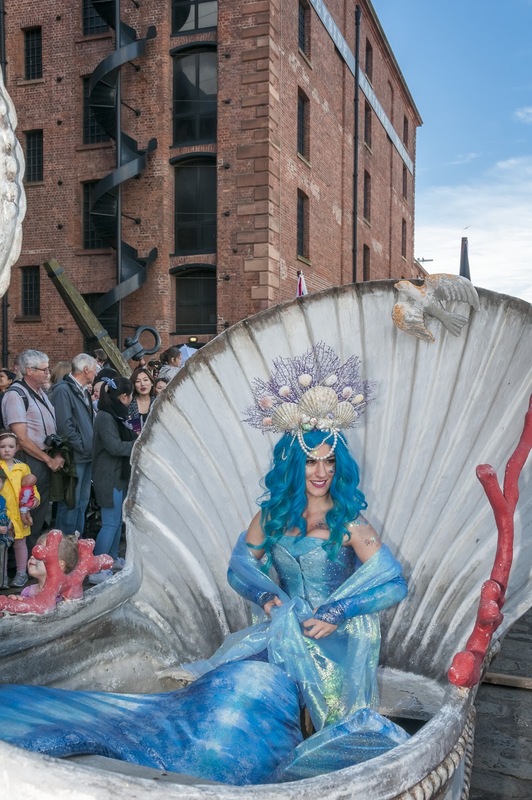 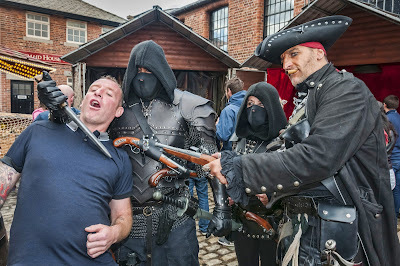 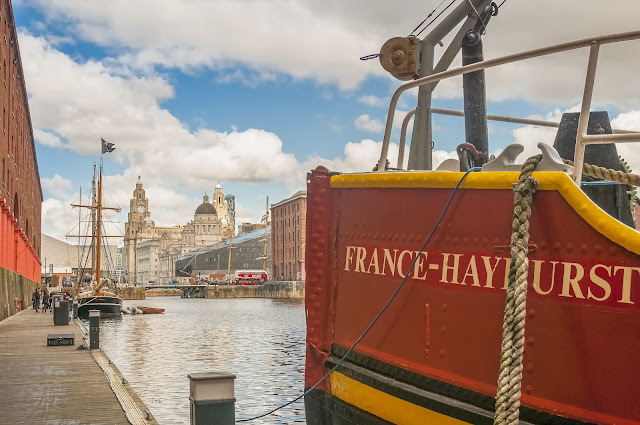 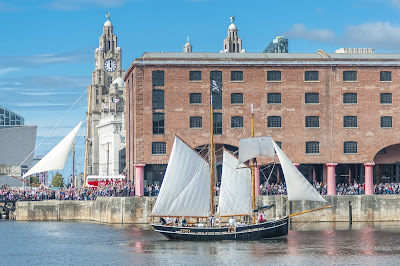 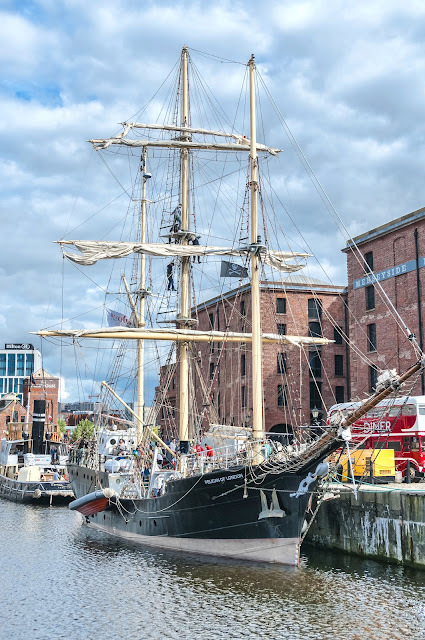 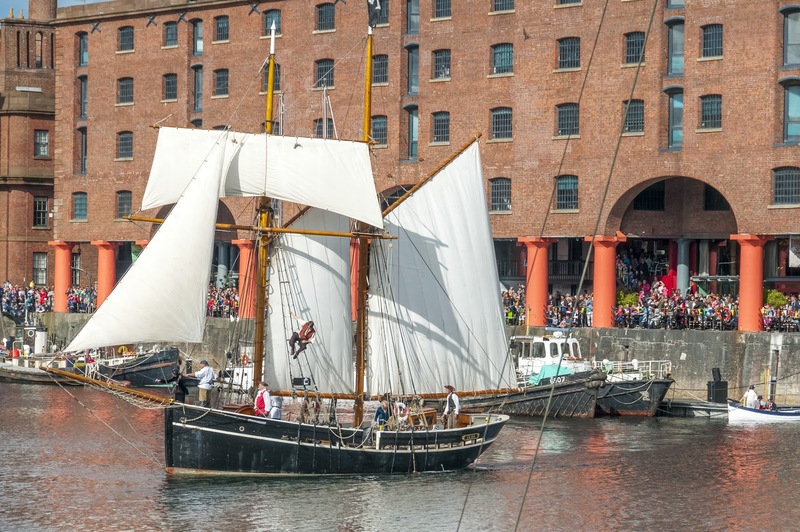 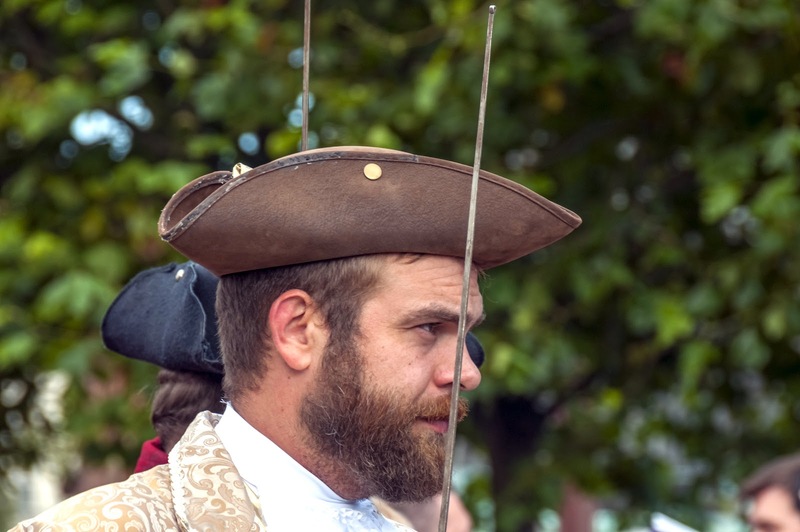 There was thrilling live action, theatrical swordfights and breath-taking stunts, interwoven with local folklore and the fascinating heritage of the Liverpool privateers who once plundered the seven seas. 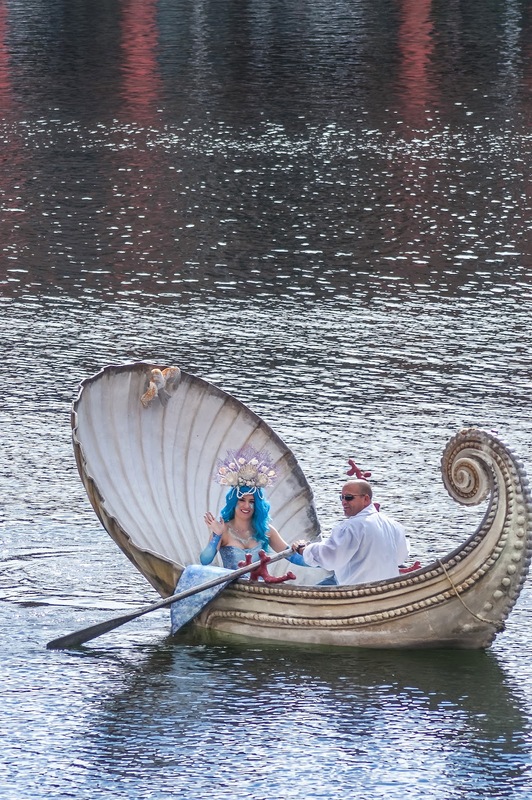 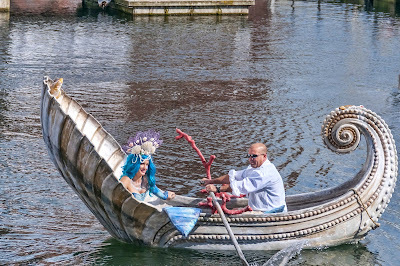 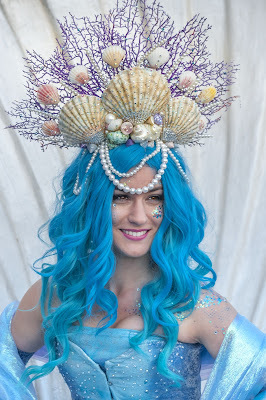 There was also a Pirates and Mermaid Parade inspired by the legendary Coney Island Mermaid Parade in America. 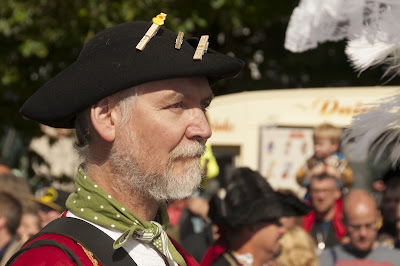 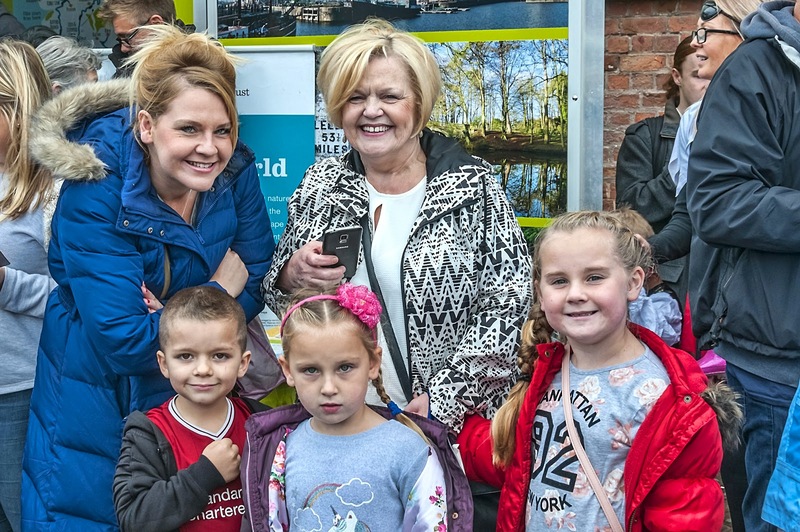 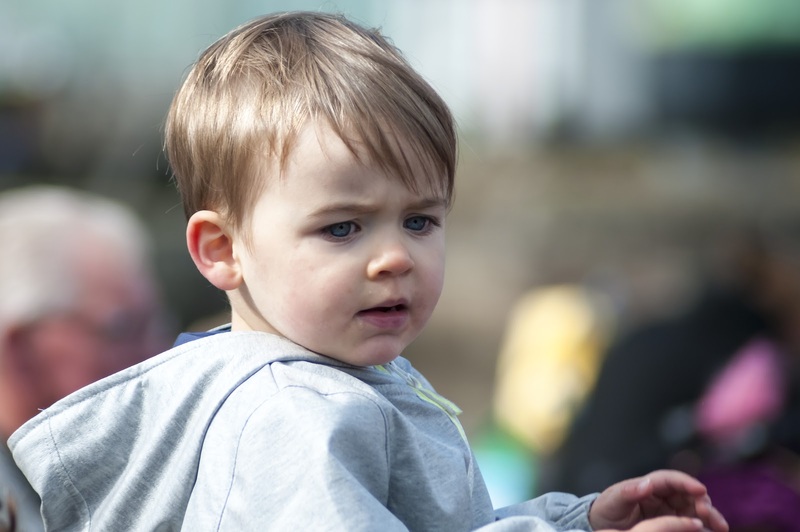 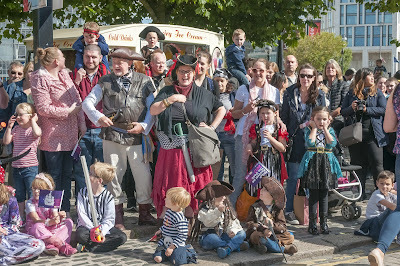 The parade took place on both days of the festival to the delight of adults and children alike. 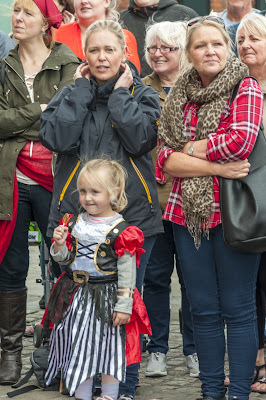 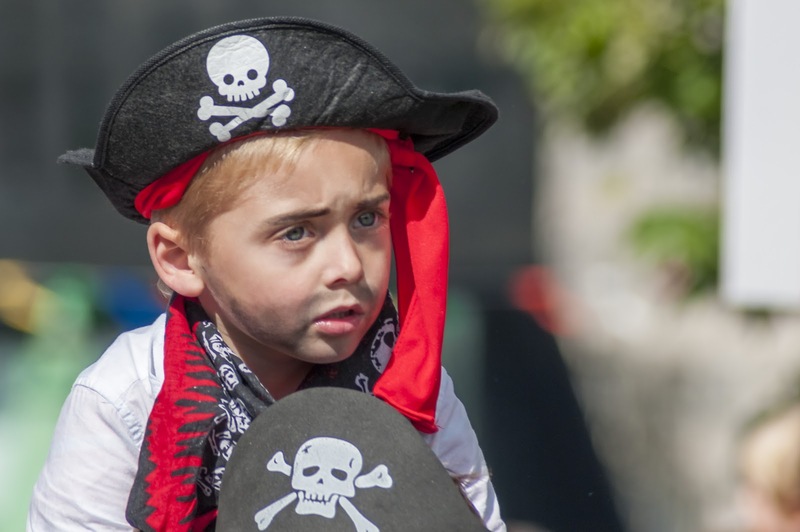 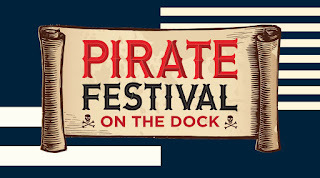 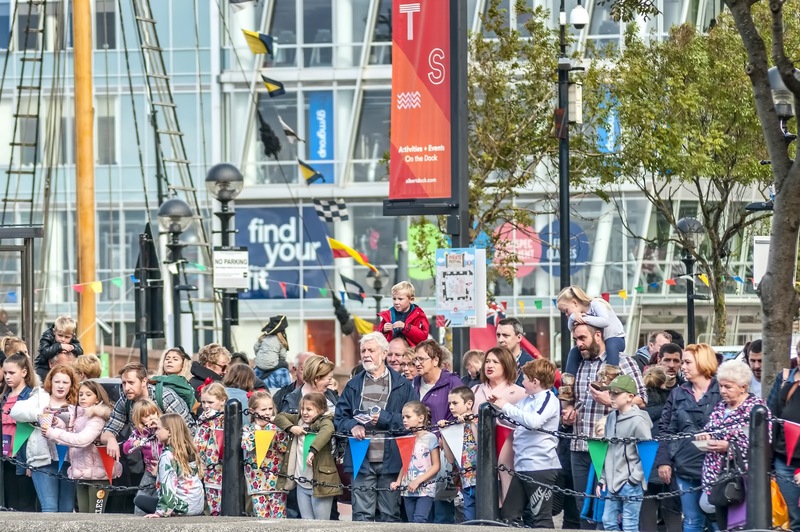 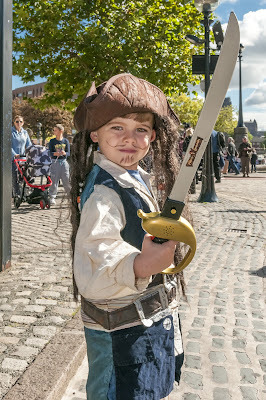 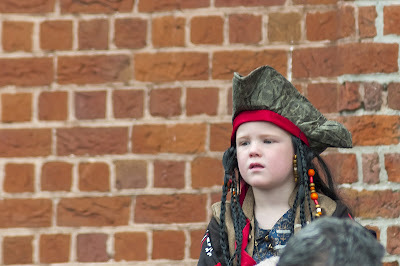 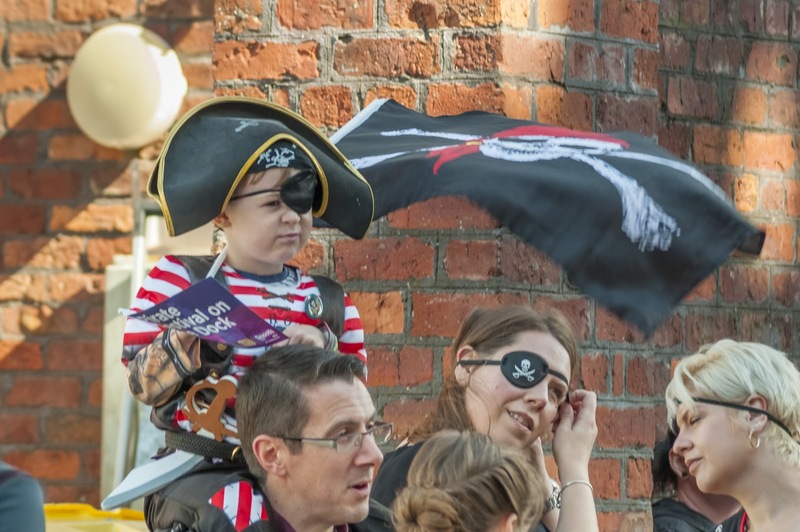 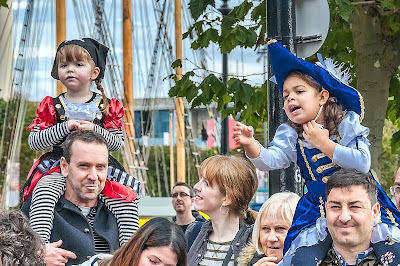 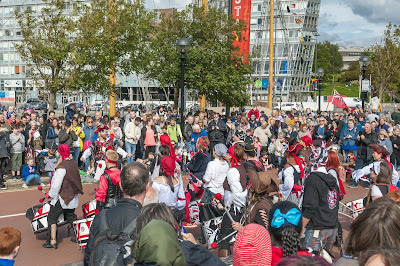 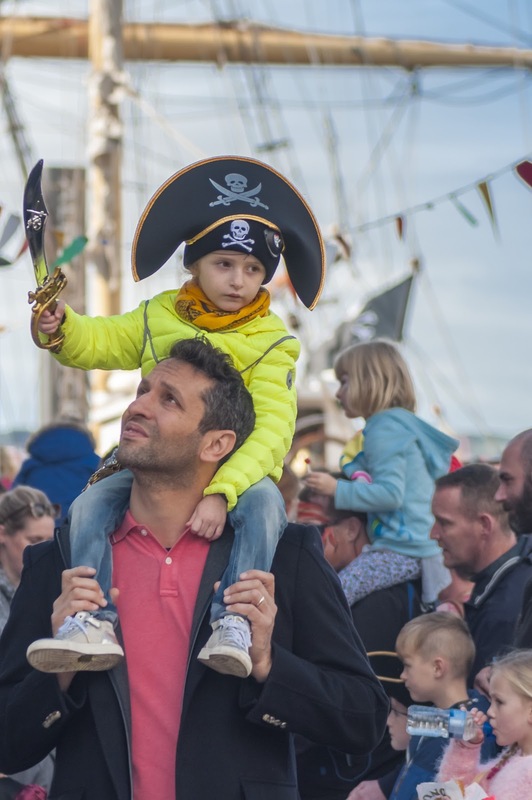 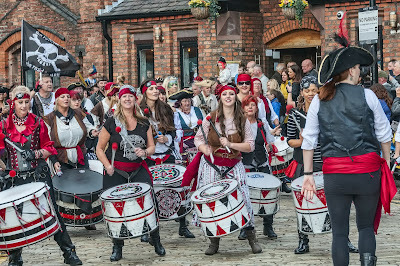 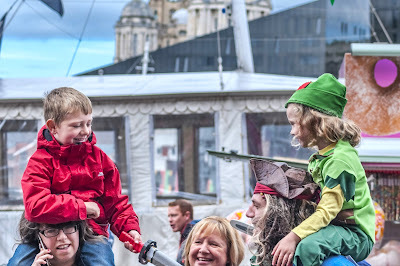 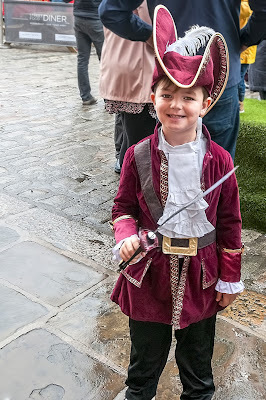 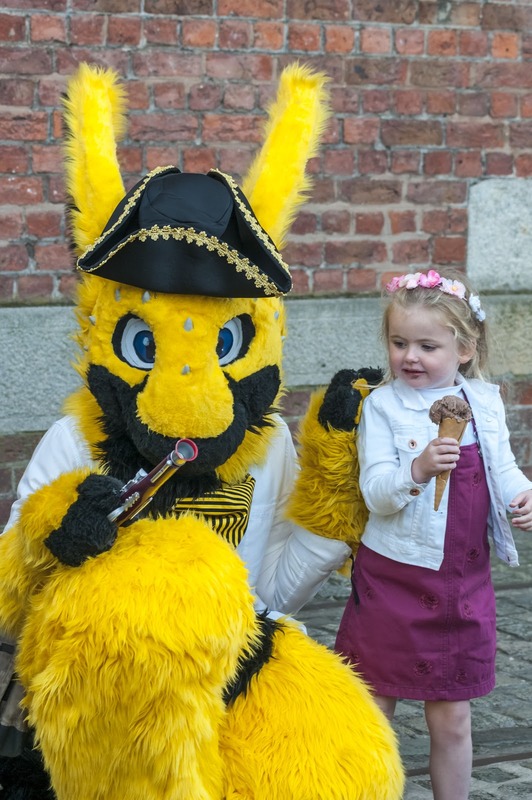 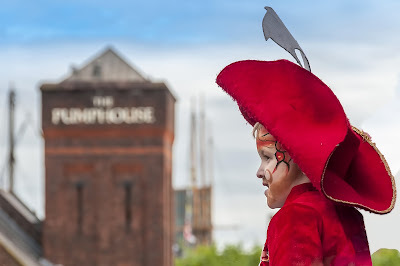 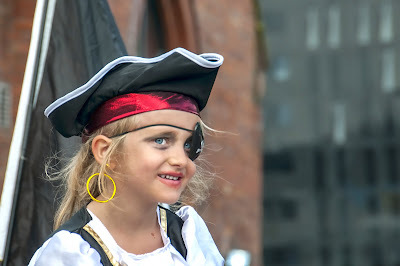 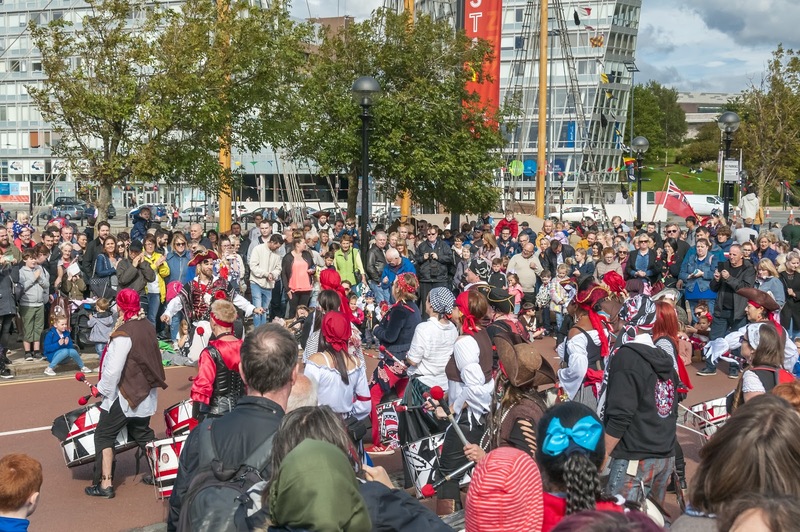 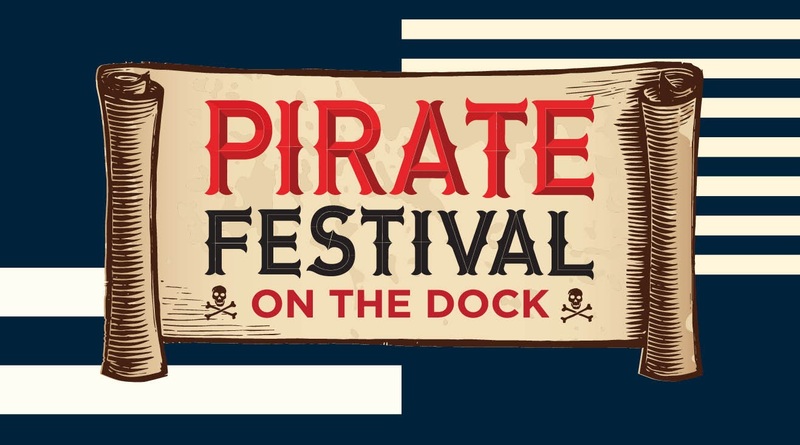 Both days saw the Albert Dock packed to capacity and it was great to see so many in Pirate costume, adults and kids. Once again hats off to Fit The Bill and the Albert Dock for what was another spectacular and fun weekend.